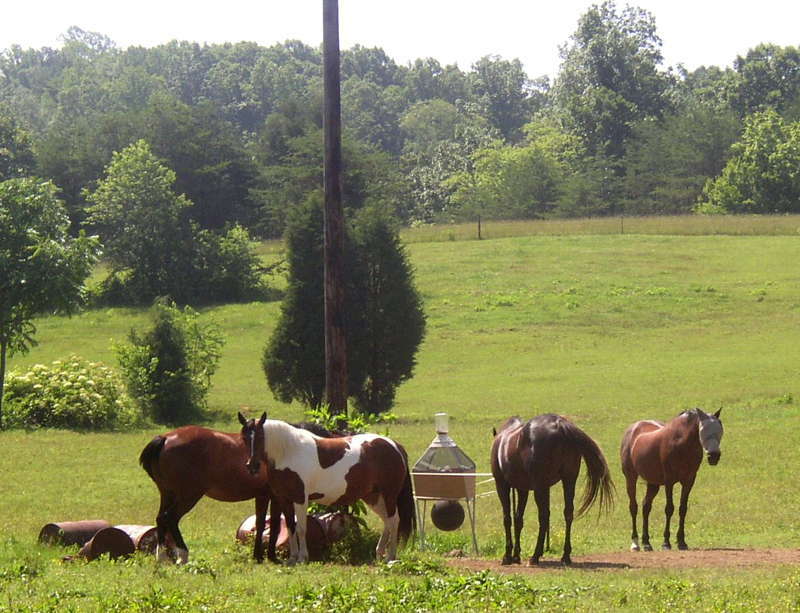 I know you talk about horses hanging out at the Horse Pal fly trap. I finally had the camera when my herd did so. Acres of pasture, but they want the relief of fewer flies. This is a great device. Thank you so much.